RhiReading: Weekend Reading [03/29-03/31] :: Dot-Comming and great reading! Weekend Reading [03/29-03/31] :: Dot-Comming and great reading! Holy balls! What a week. What a freaking week. Seriously. So much news and stuff coming in April I don't even know where to start. How about the news I've been wanting to point out and just have been busy not remembering to do it... I'm now a .com! There was a sale and a MyPoints thing for GoDaddy so I figured what-the-heck and got it for under $5 for the year. Nice eh? It was a little confusing to set up but it makes me feel really legit. It's currently spring break here, our kids only get a few days here in Montana and the weather is sucky. I remember getting a whole week and us coming over this way sometimes from Washington and now I'm wishing we could go over there. lol Figures huh? At the moment I'm only reading one book too. It's freakish. I rarely have just one going. The best part is it's a freaking awesome book. If you love fantasy romances with nifty, odd influences this one is gonna knock your socks off. 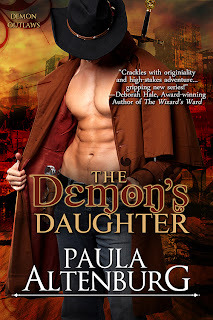 DEMON'S DAUGHTER is one of those surprising books that you kind f expect to be a bit fluffy thanks to the cover. 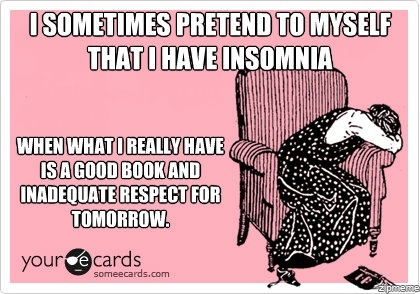 But it's definitely along the vein of the amazing books by Shona Husk (Dark series) and Jane Kindred (House of Arkhangel’sk series) that I've loved. I think you guys will enjoy it too. I can say that in April Entangled's Covet imprint is relaunching with new covers for the 3 original titles and 4 new titles coming out. I want to get all 4 into my schedule but I'm not sure how I'm going to pull it off. Here's hoping I don't fall behind reading this weekend thanks to the holiday.